Spring is finally here! 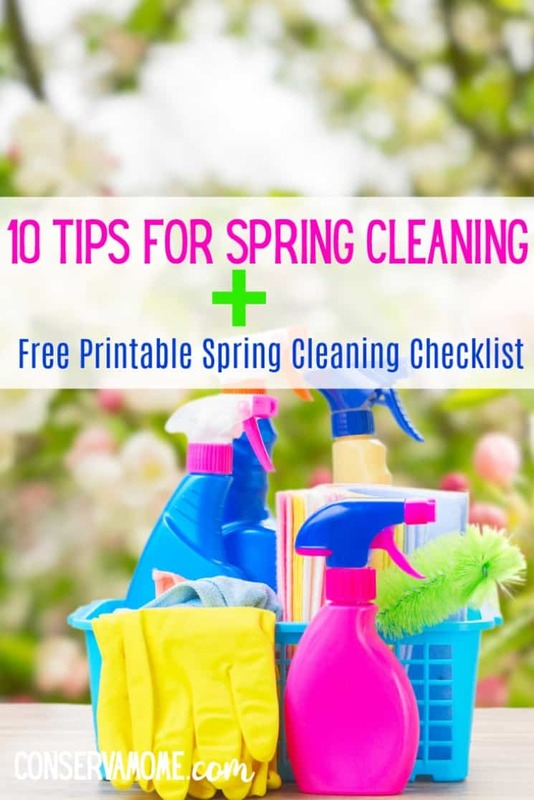 Check out 10 Tips for Spring Cleaning + Free Printable Spring Cleaning Checklist and get your house organized and ready for gorgeous weather! Spring is here! Finally! It’s been a hard and long winter. The nice thing with spring is that it’s a time for new beginnings both inside and outside your home. It’s time to open the windows and let the yucky air out and the new freshness in. However, most important this is the perfect time to get your house cleaned and organized. It doesn’t all have to be done in a day but breaking it up into a couple of days will help you get everything on track to have a happy and healthy rest of the year. The practice of spring cleaning is especially prevalent in climates with a cold winter. In many cultures, annual cleaning occurs at the end of the year, which may be in spring or winter, depending on the calendar. However, living in cold climate I fully appreciate the importance of it, especially after a few weeks of stomach viruses and colds. The best part of Spring Cleaning is that it gets your house organized and from there you can just make sure and upkeep regularly giving you a clean home and a clear mind. 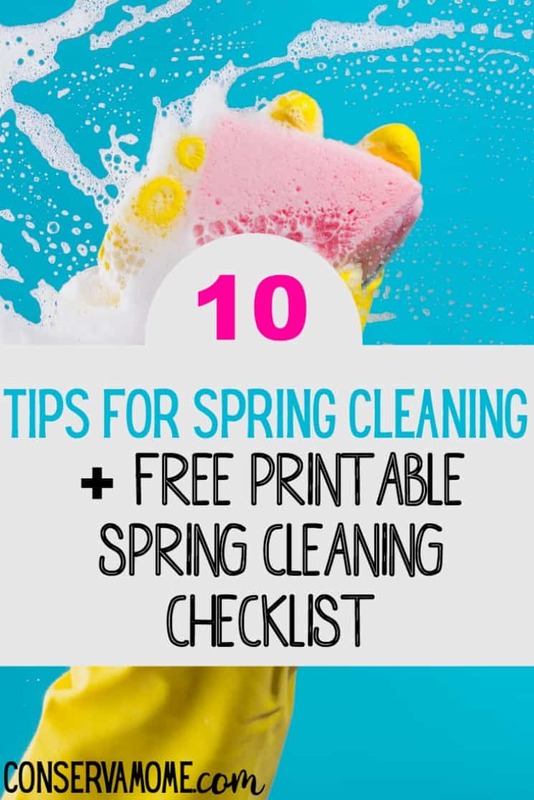 Below are some tips to help you get your Spring Cleaning game on this year. First, It’s important to make a schedule of what you’ll be cleaning and what you need to get done.Consequently, It will make the cleaning process easier. Go through your house and see what needs to get done as well as give you an idea what needs to be tackled. 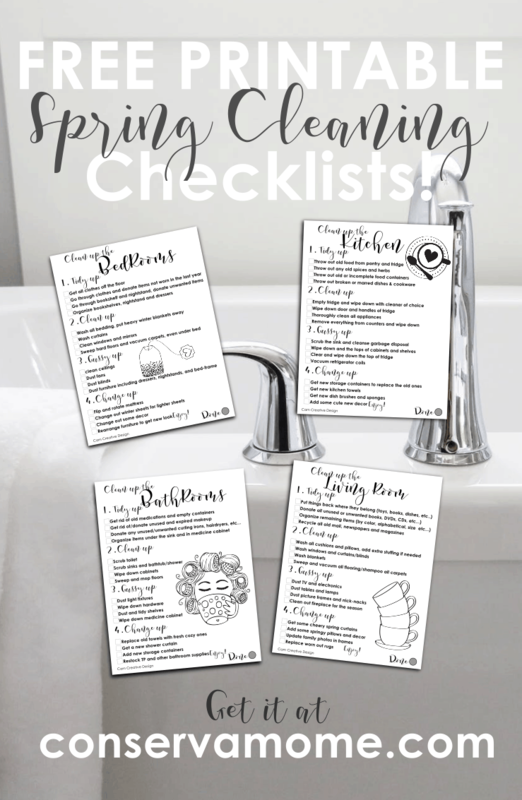 To get you started check out this Free Printable Spring Cleaning Checklist. These will help you make sure you target all the important areas in the house. This is a perfect time to make a little extra cash. Do you have things that you know you could get a bit of $$ for? Something you haven’t used or was an impulse buy? Use Spring cleaning time to sell them and make back some cash. I can’t stress this enough. There are a lot of products out there on the market but having kids makes me realize how important it is to make sure we also use products that are green and won’t cause allergic reactions. That’s why I am in love with Grove Collaborative. You get so much for so little $$ if you haven’t tried it yet I highly recommend you do. You always get free gifts for purchases meeting a certain amount. Best of all they carry some great products from Mrs. Meyers, Method and even their amazing line of Grove Collaborative products. You can check out some of the great stuff I use around my house from Grove! This is the perfect time to get all the yucky filters out and new filters in. Clean vents and if need by hire a company to clean out ducts in your home. There’s nothing funner than going to Target and grabbing organizing supplies. This is the perfect time to either get them at the store or create your own cleaver storage ideas . Having 6 kids it’s almost critical to have a place for everything and making sure those things stay in their place. 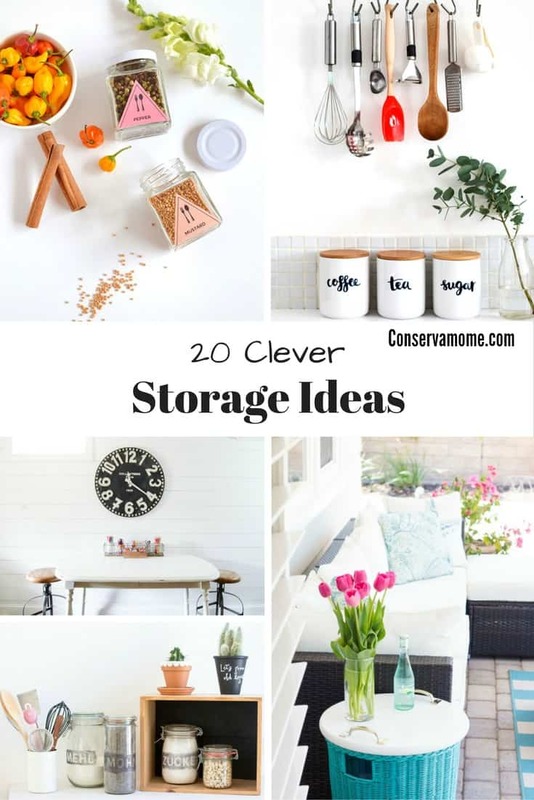 Moreover, having things stored away in containers will make a huge difference. You shouldn’t do all the work. Equally important, you should delegate different jobs to everyone, even the wee little ones. Diving up the work will make it easier. Even my little guys always help out. That’s why it’s important to have some green cleaning products on hand for those little helping hands. When cleaning make sure you begin form the top (celling fans, windows,etc.) and work your way down. This will make any cleaning or dust that falls to the ground easier to pick up. Work smarter not harder. The last thing you should do is vacuum. That will be the cherry on the sundae. Spring cleaning is also a great way to rethink your life’s game plan. Not that you need to have a serious overhaul but are you working to your potential physically, mentally, etc.. For example, Is there baggage you need to get rid of in your life not just at home? Spring is the time when life blooms, look within yourself and see if any aspect in your life needs blooming or cleaning out. Yes, Cleaning is a chore but it’s also important to make the best out of it. Furthermore, Look at the positives in getting organized and your home clean. When all is said and done and you’ve given in an honest day’s hard work, go out for a treat. Most places around town have started opening up like Rita’s Ice or Local Creameries. Reward yourself for a job well done! Most important, don’t let the hard work go to waste. Make sure and keep up with all the little odds and ends thought the week so that your hard work doesn’t loose it’s shine. Finally, Are you looking for more great ways to keep your house looking it’s best? Check out my Tips and Tricks for the home Pinterest board filled with some great ideas to help for your home. Make sure and follow it as well to keep up with all the great pins my contributors are pinning to it daily!